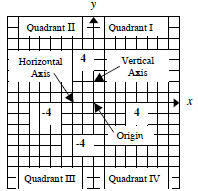 vertical distance from the point to the x-axis. 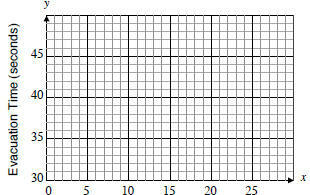 graphing the point (2, 4) in figure 2.
up from the origin, (0, 0). 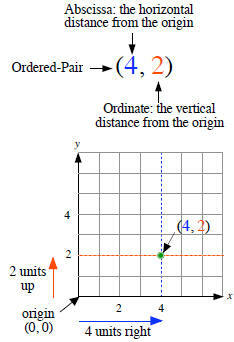 variables in the ordered pair. Example 1 For each equation, identify the constants m and b. Example 2 Is (3, -5) a solution to y = -3x + 4? Example 3 Is a solution to y = -3x + 4? linear equation in two variables (i.e.y = mx + b) forms a straight line. 1. Pick three values for x.
compute the three corresponding values of y .